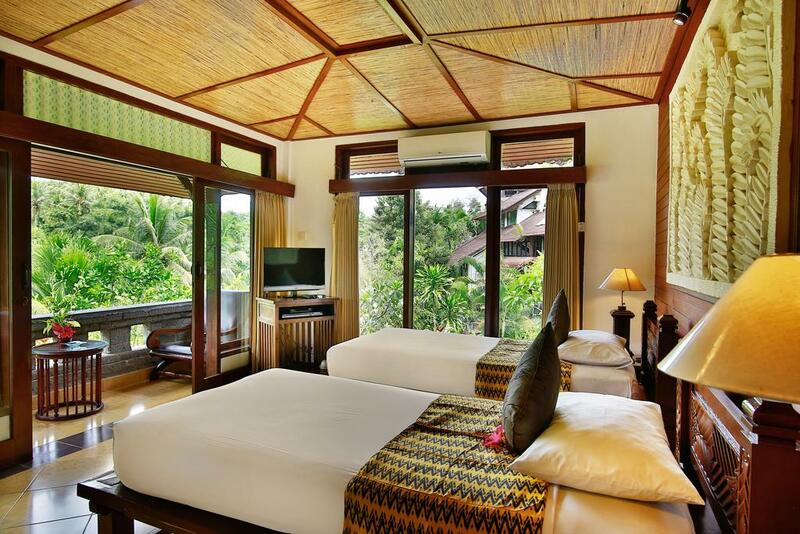 A tranquil hotel to return to at day's end, where traditional Balinese architecture, rich in natural materials, in enhanced by the luxurious appointments and services expected of a fine ubud hotel. 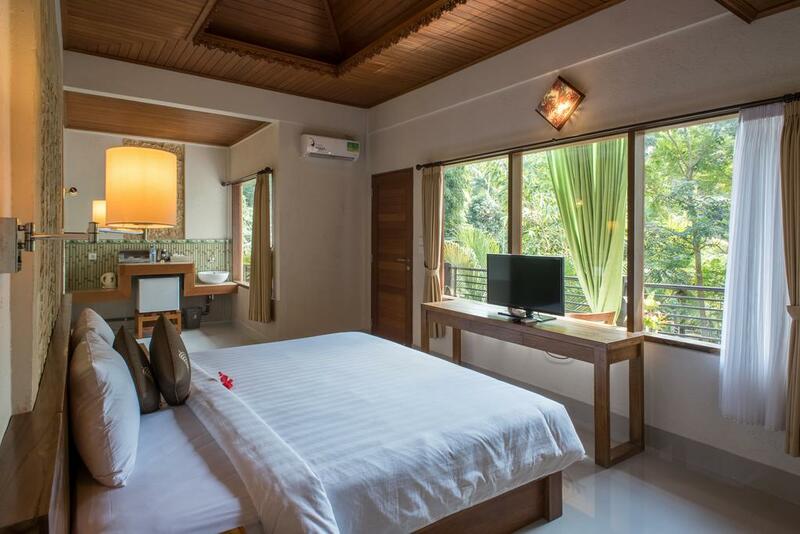 25 private suites and villas, all with views, air-conditioning, fan, hot water garden showers, cotton sheets and towels, breezy terraces, and discreet service. 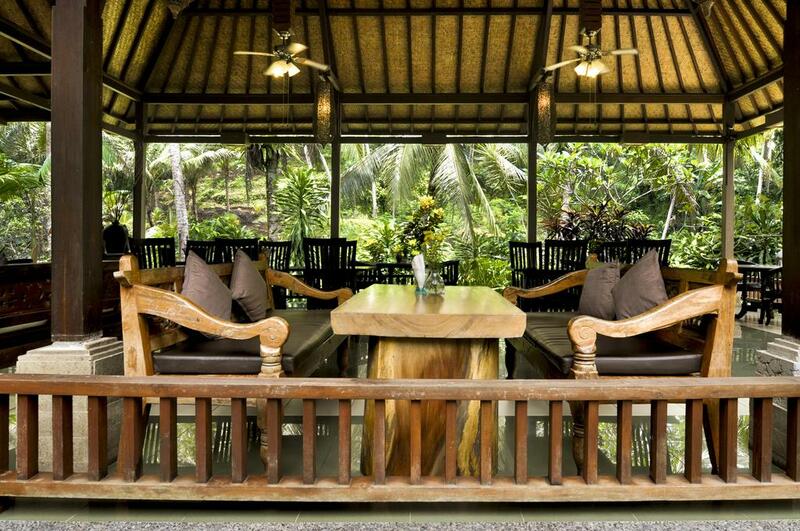 Restaurant, bar, reception pavilions, massage and spa treatments, cultural programs and more. 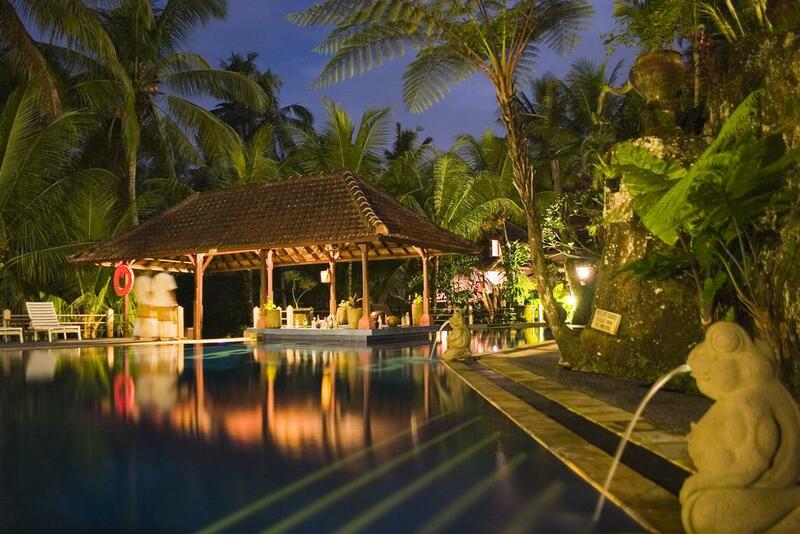 Now there is a unique facility in Bali to nurture the Self-a place to restore both body and soul. 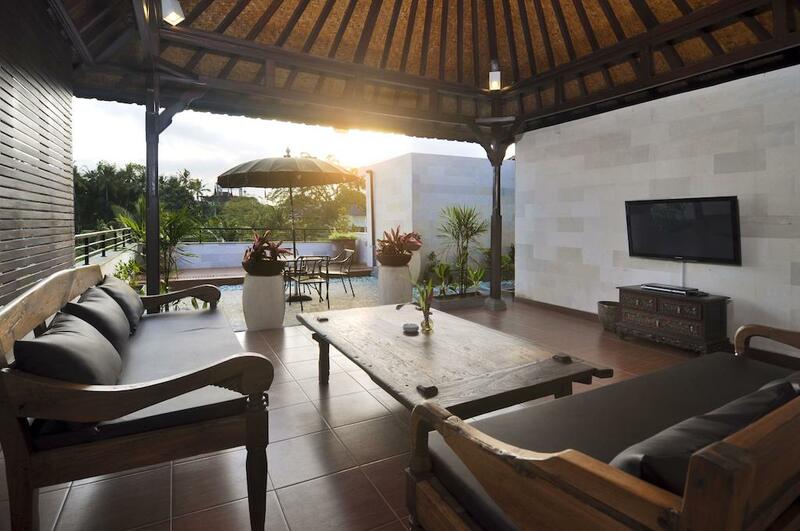 Bali Spirit Hotel and Spa brings together the traditional healing arts and ritual life of Bali in a serene, intimate setting of total comfort and top quality design. 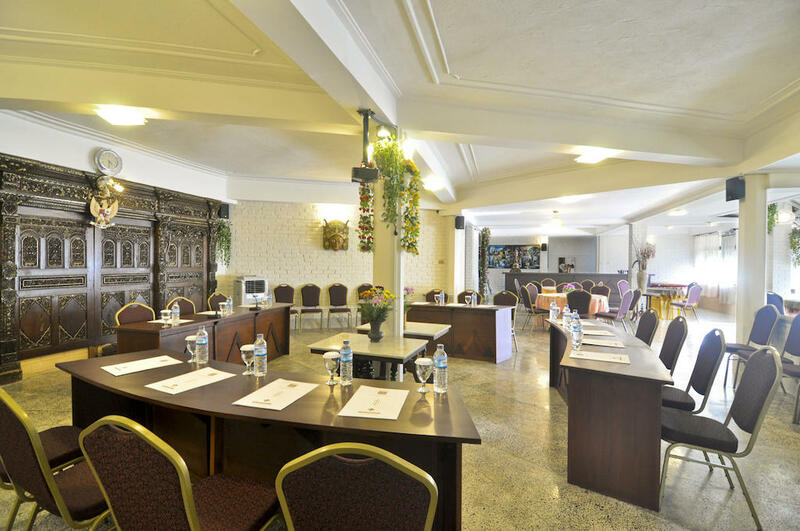 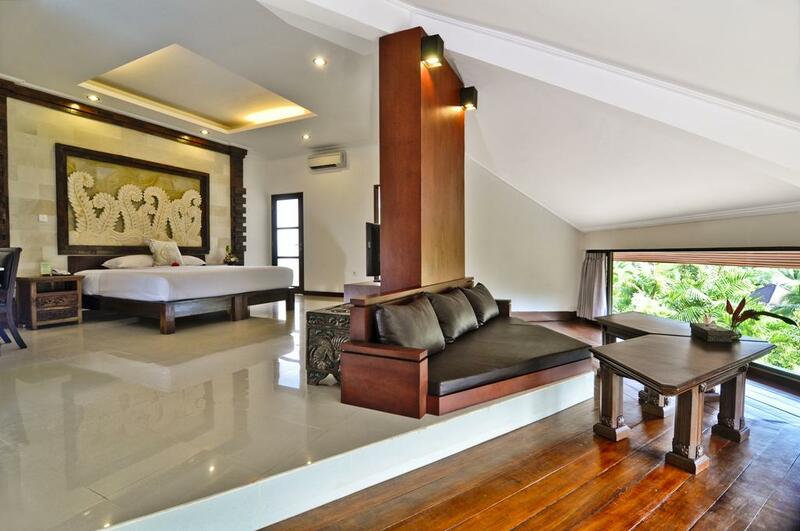 We are in close walking distance of Ubud-the island's cultural hub. 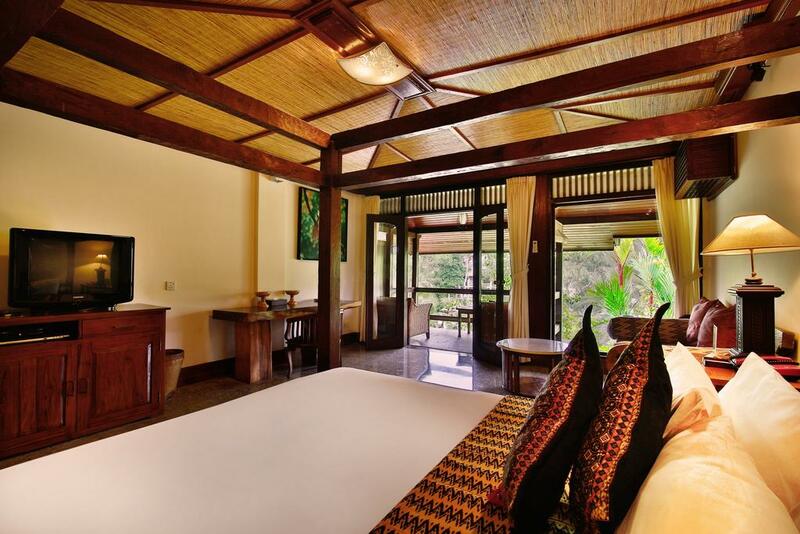 Overlooking whitewater river and off-the-beaten-path, Bali Spirit feels more like a private estate than a hotel. 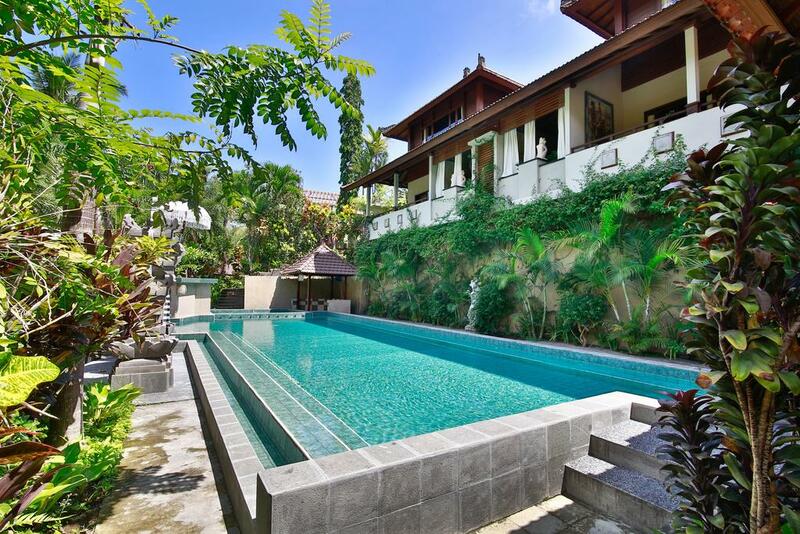 Natural springs flow into a large swimming pool. 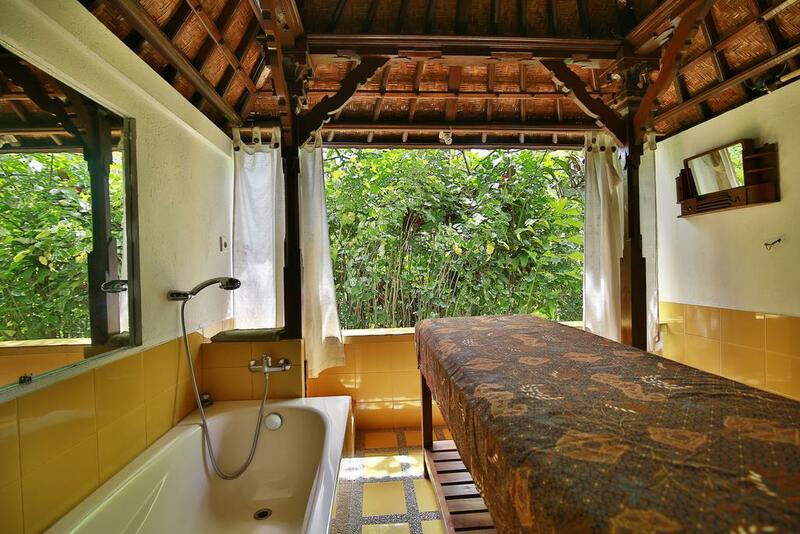 And the Bali Spirit Spa provides a complete program of body massages, beauty treatments, and healing tools from traditional Balinese healers & Western practices.